Download the Exclusive E-Book on Targeted TV! The TV media landscape is evolving. This E-Book will explore the opportunities of data-rich, TV audience targeting. 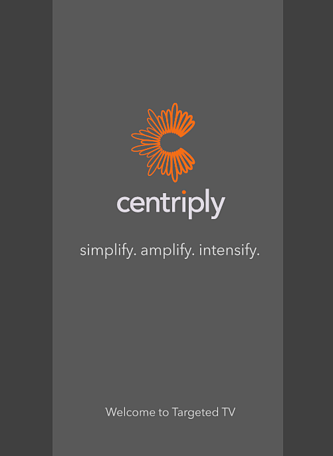 It explains how Centriply is pushing the boundaries in the mar-tech world and bringing TV advertising into the 21st century. TV is still, without question, the best medium to grow your business. In the age of the digital revolution and big data, TV has never had more potential. Make sure you're on top of the latest advancements in Targeted TV and download the guide!